You don’t need to be a pastry chef to tempt your guests. Get inspired by these 39+ scrumptious winter wedding dessert ideas for your reception or your sweets table! 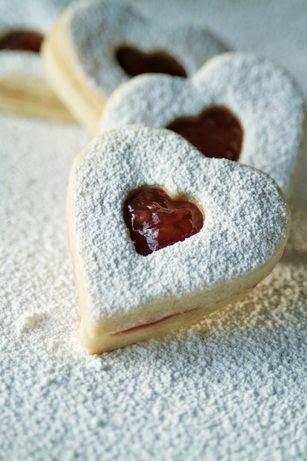 These delicate Linzer cookies will be a favorite at any winter dessert table. Looking for tempting winter wedding dessert ideas to add to your reception menu? 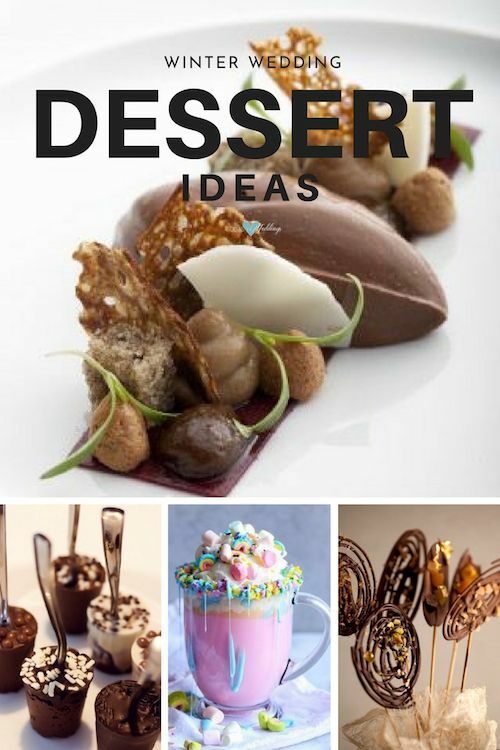 These desserts range from the classic to the outrageous yet they are all equally mouthwatering! After all, people love weddings for two big reasons. First, it’s a celebration of a love union. Second, food is always delicious, especially the dessert table. 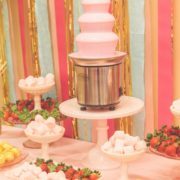 So, for a super memorable dessert table, serve some of these scrumptious winter wedding dessert ideas! The first thing that comes to mind when we think about winter wedding desserts is chocolate. Who cares about a few extra calories in the wintertime? You are certain to shake them off while dancing! Ooey-gooey molten lava cakes, chocolate truffles, chocolate mousse accompanied by a nice cup of hot cocoa will definitely hit the spot. 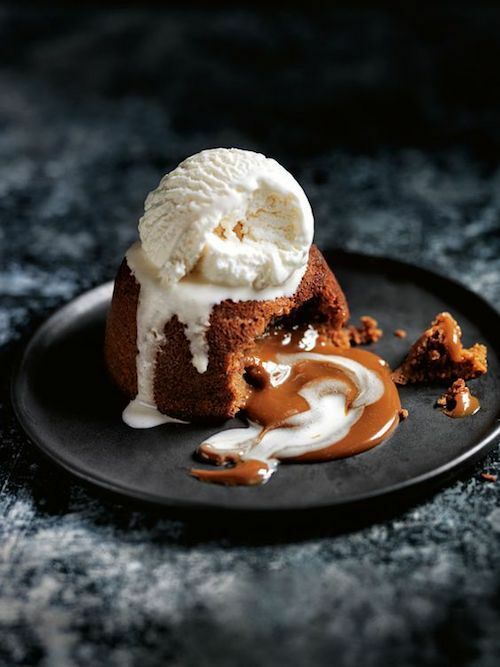 Chocolate molten dulce de leche lava cakes a la mode. 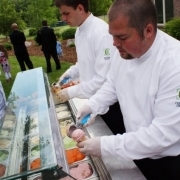 Say yes to ice cream on winter wedding desserts! 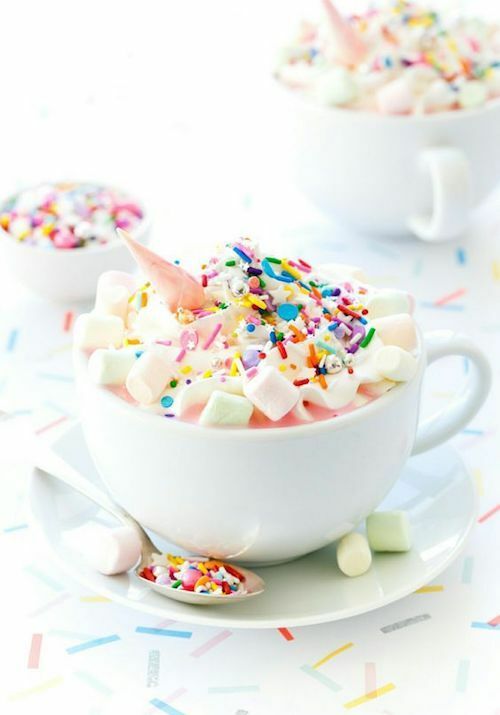 For an absolutely unique hot-chocolate station, furnish some white cocoa, mini-marshmallows and colorful sprinkles. Voilá! Unicorn white hot chocolate to accompany your winter wedding desserts! Unicorn hot chocolate with mini marshmallows. Yum! 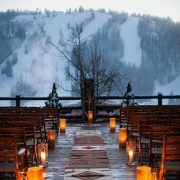 Unique winter wedding dessert ideas. Amedei Chuao chocolate, winter cherry-skin cappuccino and buckwheat textures. My mouth is watering already. A very original way to present homemade chocolates: chocolate spoons. Unicorn white hot chocolate to accompany your winter wedding desserts. Fun and delicious chocolate lollipops for your dessert bar. What’s not to love about custard covered with a crunchy layer of caramel? Serve it as your sit-down dinner dessert or add these scrumptious creme brûlée doughnuts to your sweets table. 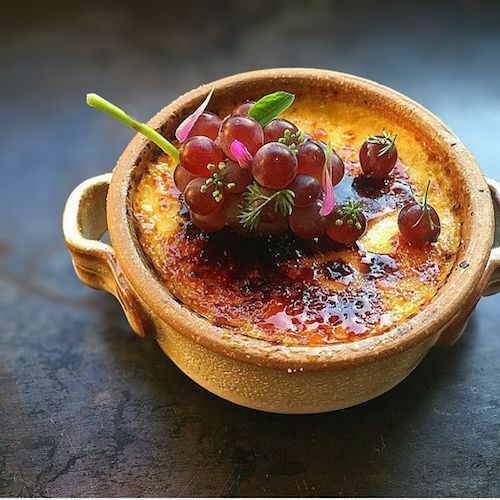 A winter wedding dessert classic: creme brûlée. 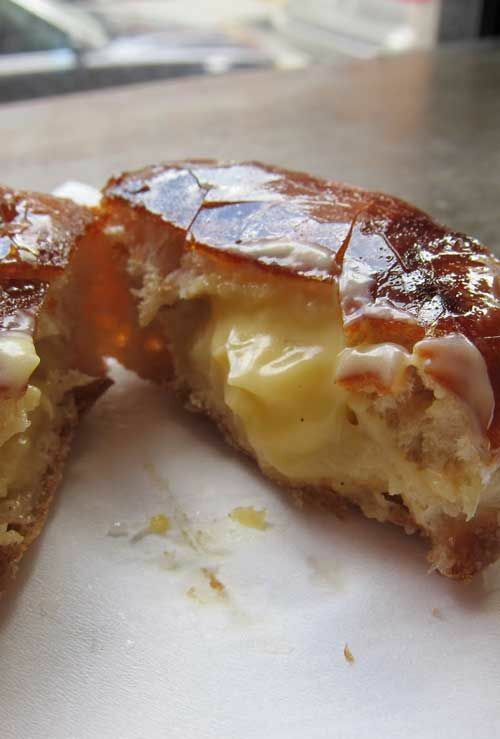 Serve some decadent creme brûlée doughnuts and your guests will love you for it. By flavorite. If you’ve never had pavlova before, the outside is nice and crispy, and the inside is like delicious marshmallow. Then with the sweet soft cranberry orange and chocolate slivers you can’t help but devour it! 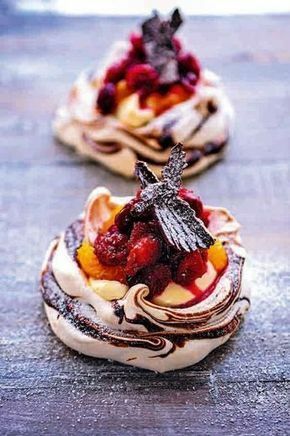 Cranberry orange and chocolate pavlovas, perfect for winter weddings. 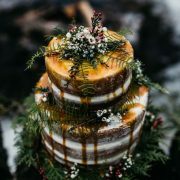 Winter Wedding Dessert Ideas: Let Them Eat Cakes! 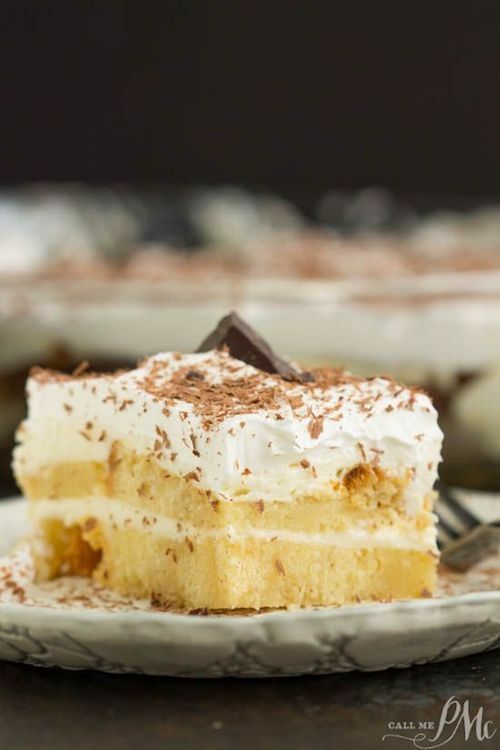 Whether you’re in the mood for a classic Tiramisu with pound cake, an almond and orange spice cake, a red velvet cake, or something with fruits of the forests, make sure your winter dessert table features at least one! For a trendy and glam look, add some gold foil layers! This Tiramisu with pound cake is a rich and elegant dessert. It has bold flavors of coffee and amaretto to warm you up in winter. By callmepmc. They go great with the hot cocoa and mini cakes are easy to eat while dancing! 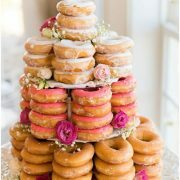 Related: Wedding Cake Trends That Will Have You Drooling in No Time: Check Them Out! 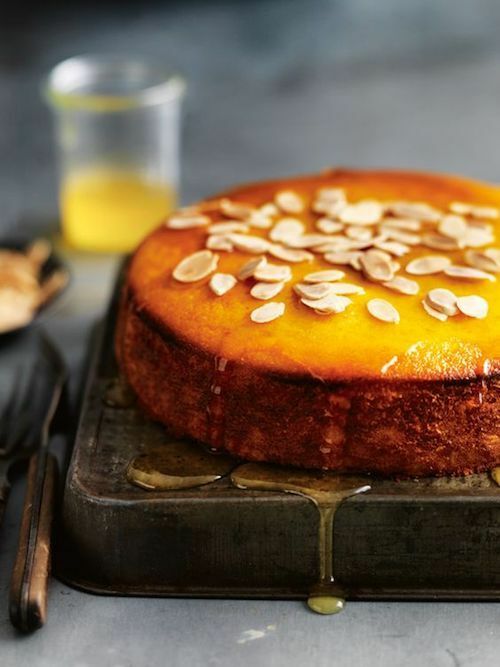 Original and sinfully delicious mandarin and polenta syrup cake. Cookies and pastries are always delicious, but Linzer cookies and eclairs, especially chocolate-covered croissant, are perfect for winter weddings. And if you have a tea or hot chocolate bar, even better. 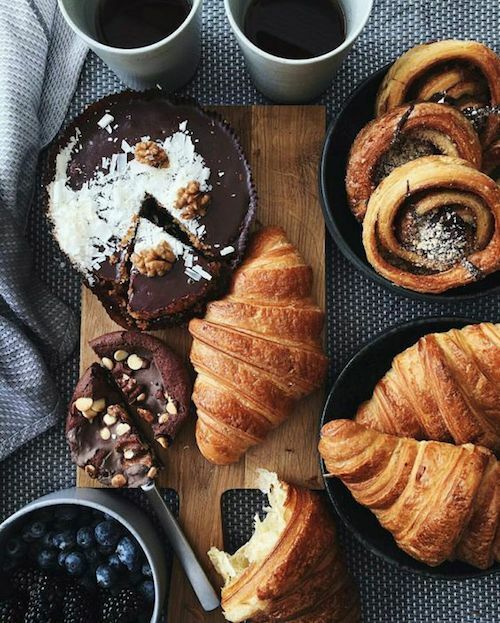 Brunch winter dessert ideas: croissants au chocolat. 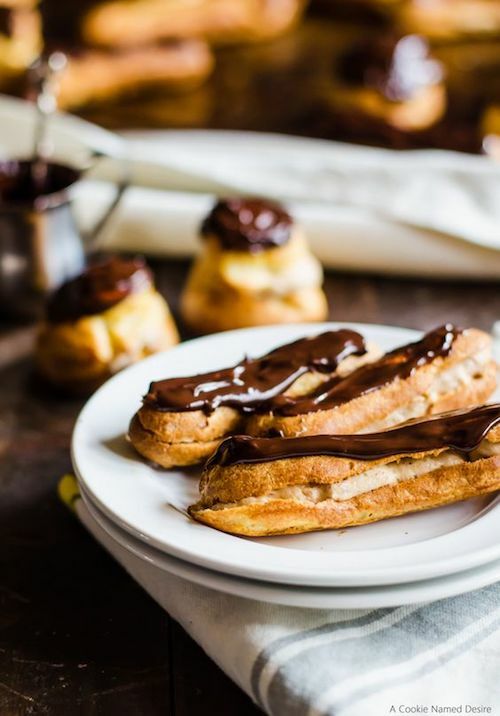 These lightly sweet chestnut cream eclairs and profiteroles are the elegant dessert you’ve been searching for all winter long. By cookienameddesire. 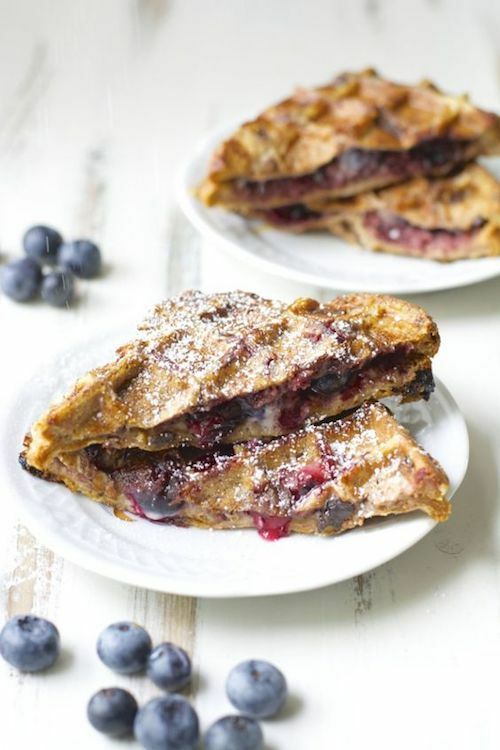 Pies with fruits of the forest, nuts and berries are a classic during the winter season. Any type of pie is perfect, but especially apple or plum pies. You can serve them in their standard size or in their mini tartlet version. Your guests will thank you. 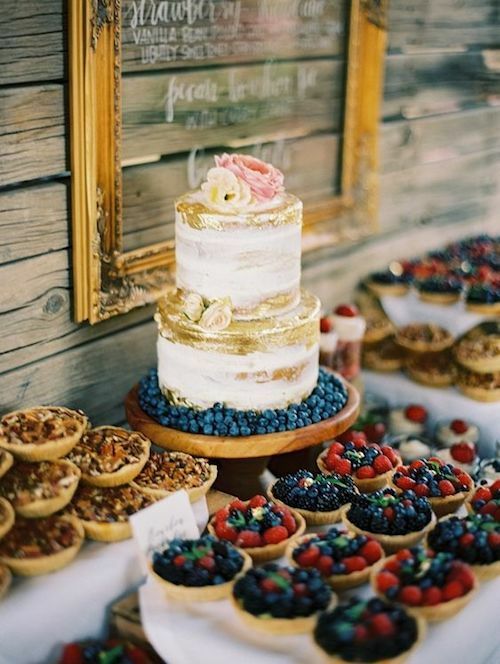 How about adding a dessert table at your wedding? Get inspired by these scrumptious winter wedding dessert ideas! 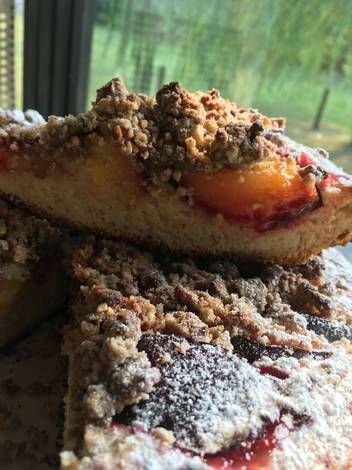 Fab winter wedding dessert ideas: a decadent plum pie and streusel. Who doesn’t love crunchy hot churros? 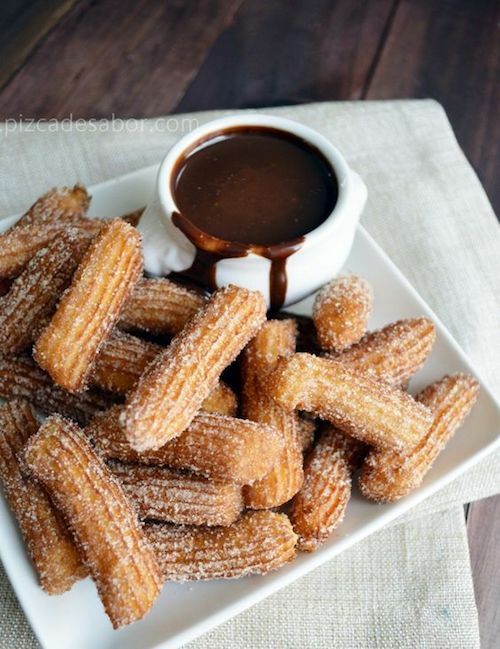 Adding churros dipped in chocolate to your dessert table will elicit smiles and warm tummies on a cold winter night. Crunchy and delicious churros with hot chocolate for your wedding reception. Most weddings have a fruit section on the dessert table. Add a healthy option to your winter wedding desserts. We were tempted by these baked pears dipped in honey, cranberries and pecans. And you? 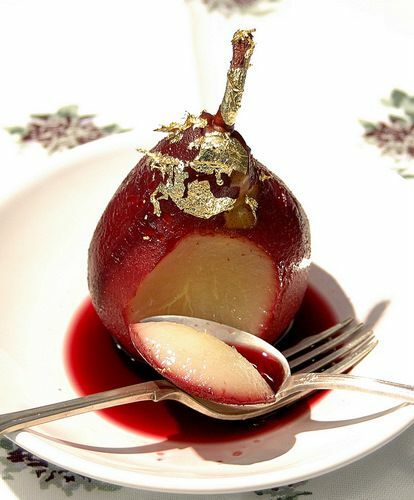 Poached pears In red wine a perfect winter wedding dessert. From: My French Kitchen. Everybody loves ice cream. With the right accompaniments or presentation, this creamy treat will win over your guests’ hearts. 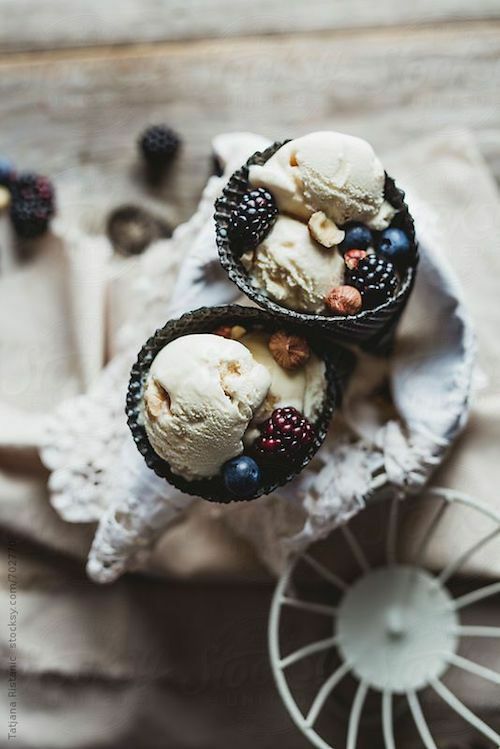 Macadamia nut ice cream with berries. Tempting and mouthwatering options for your dessert bar range from goat cheese truffles to a doughnut wall or a waffle bar. They all give a sensation of warmths that counteracts the cold of the winter season. 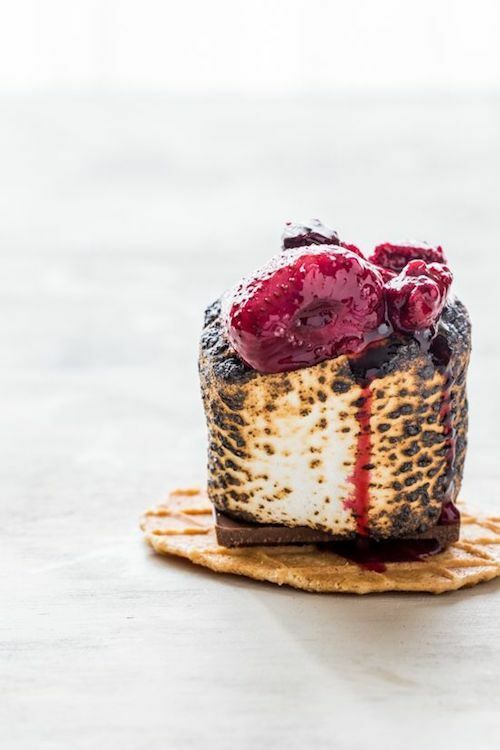 Maybe you cannot roast marshmallows on a campfire but these roasted berry S’mores are the next best thing. 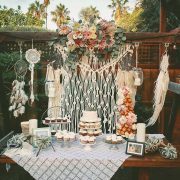 Related: Wedding Dessert Table Ideas that will Blow your Mind: How to Create Yours! Looking for winter wedding dessert ideas? How about these blueberry cheesecake stuffed french toast waffles? Or a waffle bar? Yes! A waffle bar! Photo Credits: donna Hay, pizca de sabor, maebells.